I think you guys should do a shot system like if I want to make 300 made shot there should be a workout for that. And I have used this workout for 2 months now and I think is Waste time with all those minutes. I think reps are better than minutes. 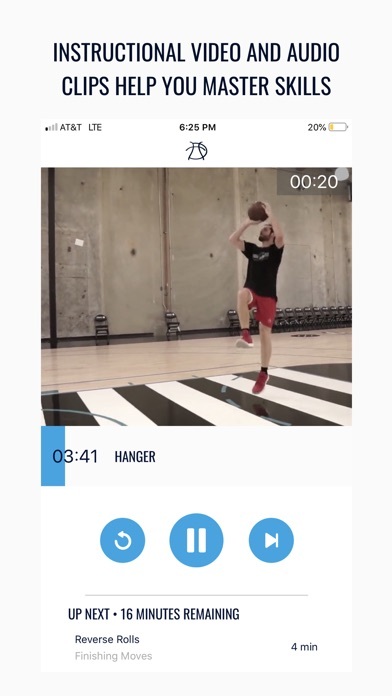 A diverse but simple collection of comprehensive skill workouts. I use it for myself and for my own athletes that I teach. 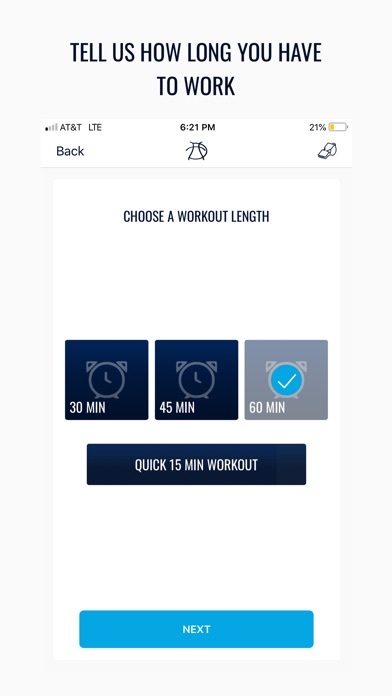 The app is easy to use and has a quick and easy layout. Even if you picked the same things to focus on twice in a row the drills to do are different every time! The price is also more than fair, I believe considering you will be greatly improving your game for just 5 dollars a month. This app is a no brainer! Thanks Coach! 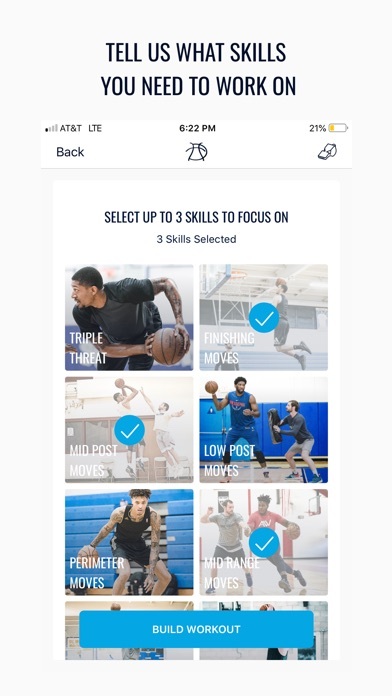 BEST BASKETBALL APP BY THE BEST TRAINER IN THE WORLD. LOVE IT. MUST PURCHASE. No brainer if you’re looking to improve your game and also your training habits. So many times players, especially younger players, want to work and improve but don’t know what to work on, and end up wasting hours in the gym “shooting around” while consequently, developing poor habits. 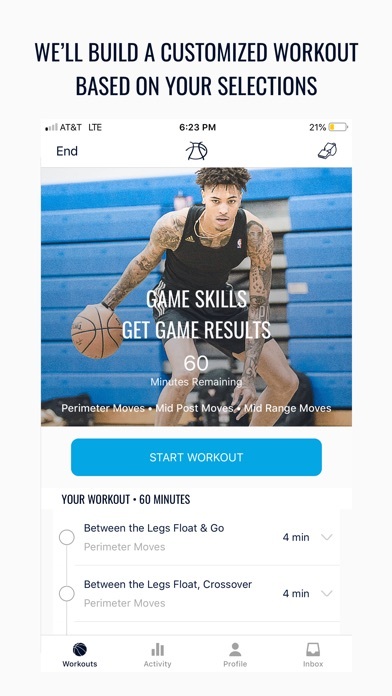 The beauty of this app is that it not only provides a solution for players at any level lacking a strategic plan as to how to go about their workouts, but it does so in a way that is simple, efficient, and purposeful. Would highly recommend to players of all ages, especially high school kids. Crashes all the time. Disappointed. Tried it a few times reset my phone and still continues to crash. 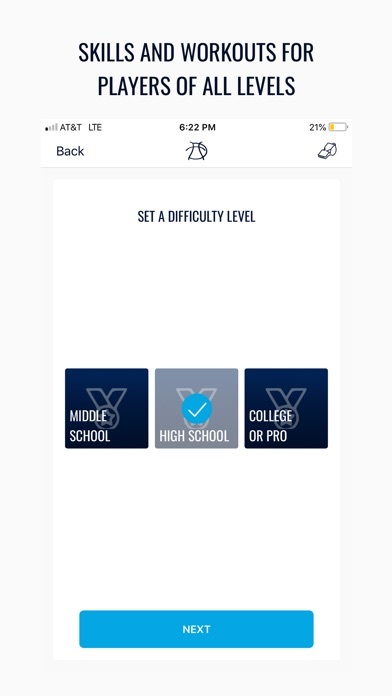 It’s the best basketball app in the App Store and I recommend to anyone who wants to take there game to the next level, and become the best player they can be.